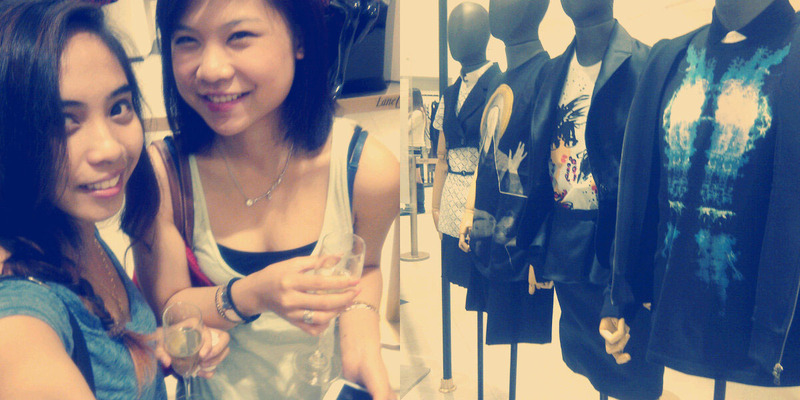 What a fun night, last night with my girl Chibi at the Fashion's Night Out in Lane Crawford (CR). 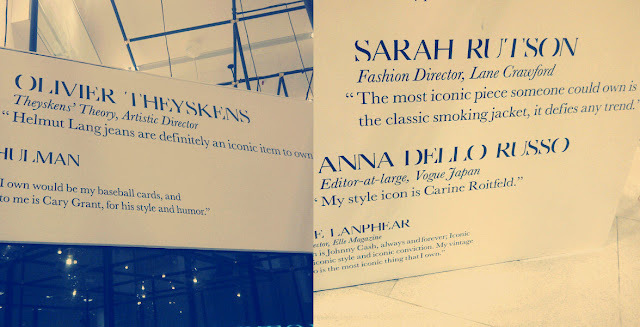 It was our first time to attend this event and we didn't know what exactly to expect.... we were in heaven. LOL. Here are some photos we had. These shirts' prints were really cool. The Lanvin design was my fave (3rd from the left) . They even had a DIY table near this. 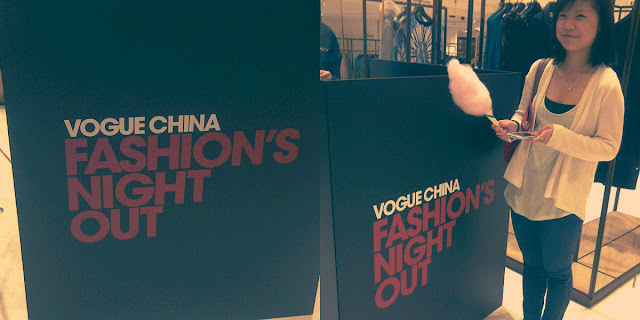 Vogue China // We're lovin' the cotton candy. hehe. 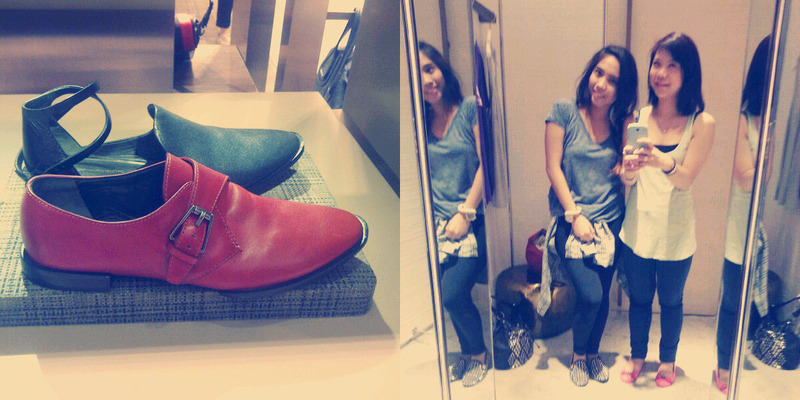 Love love these Alexander Wang shoes. Love A.Wang's stuff forever! 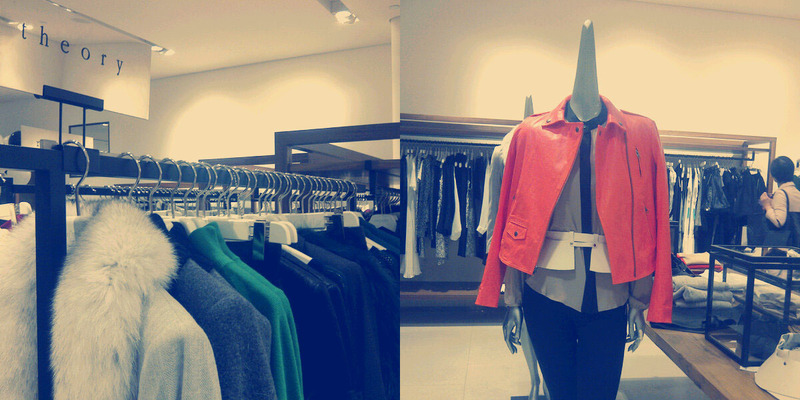 still can't get over this neon orange Theory leather jacket. So much good stuff from Theory. can't get enough. looking forward to next one! must-got-to event! Hi sweety. I like your blog and I´m following you now. Hope you will follow me too! 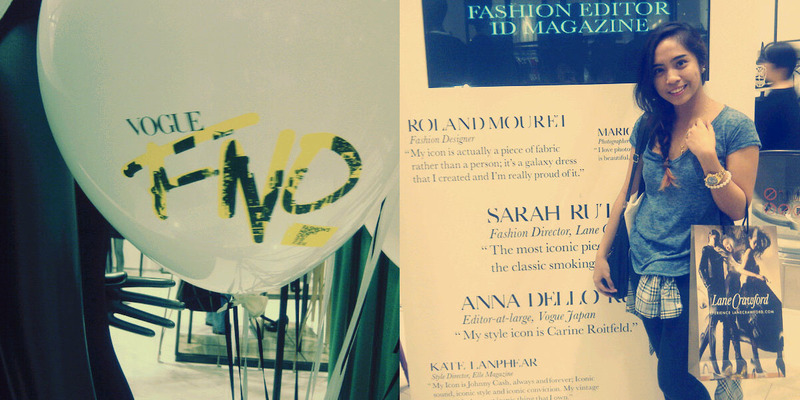 Your blog is ultimately chic! And I adore the post, beautiful!